Just because it may not exactly look like springtime in New York City doesn’t mean we can’t celebrate the season—and there’s no better way to will the spring weather into being like the Sakura Matsuri Cherry Blossom Festival. 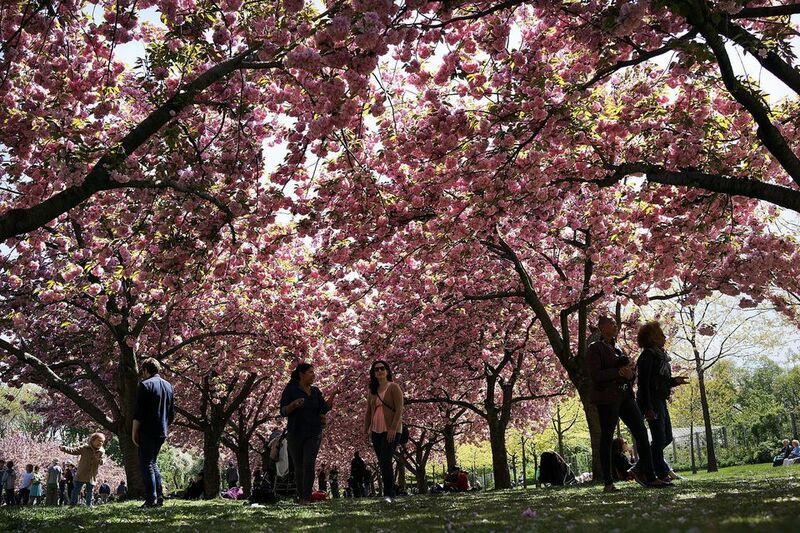 Held at the Brooklyn Botanic Garden on Saturday, April 28 and Sunday, April 29, the Cherry Blossom Festival is a wondrous way to welcome spring in the city. Celebrating Japanese culture and the colorful creations of nature, it’s a weekend event you will not want to miss. The Brooklyn Botanic Garden will play host to a slew of events within the festival, including a Japanese tea rom, Taiko drummers, samurai sword exhibitions, and so much more. Learn more and purchase tickets, here!